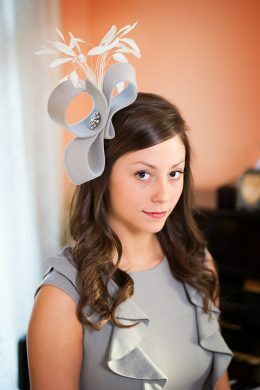 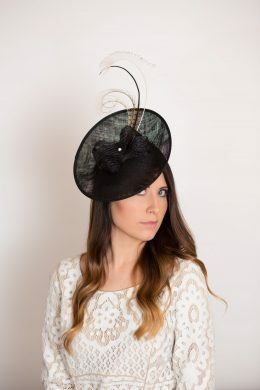 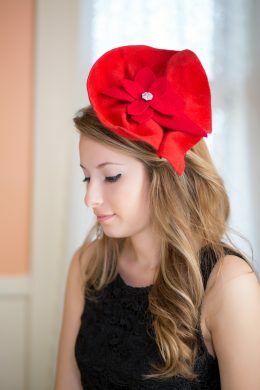 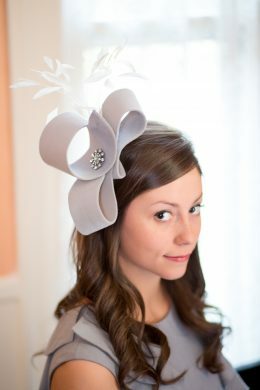 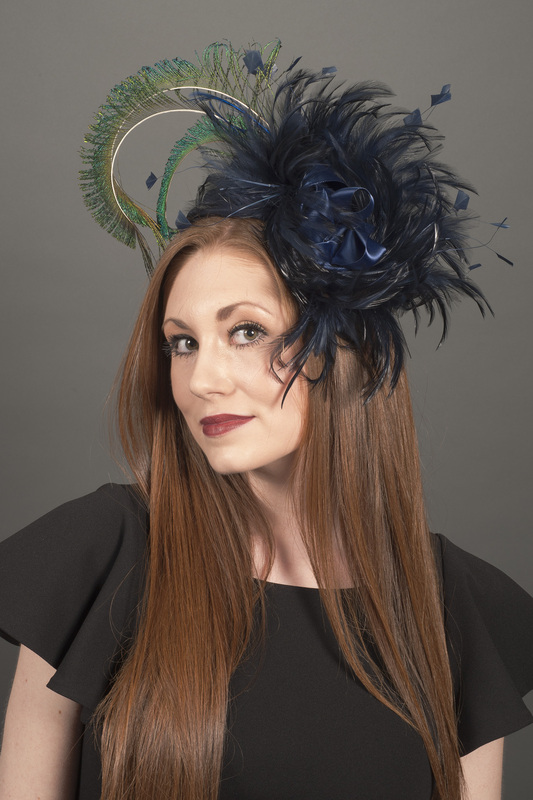 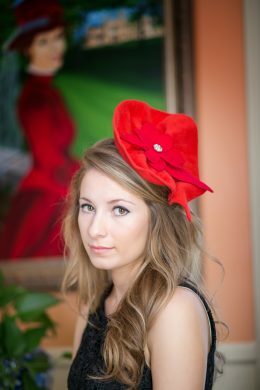 Armitage is a one of a kind, limited edition fascinator made by Polly Singer. 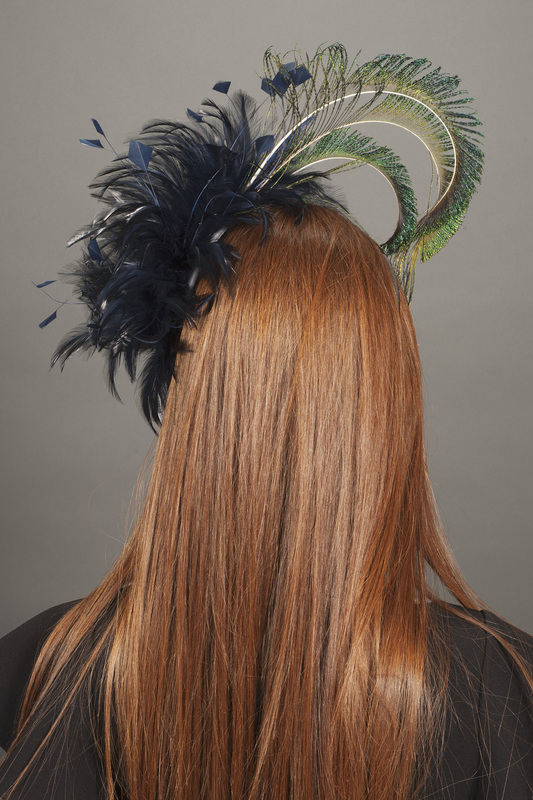 A navy feather spray is finished with hand curled peacock feathers. 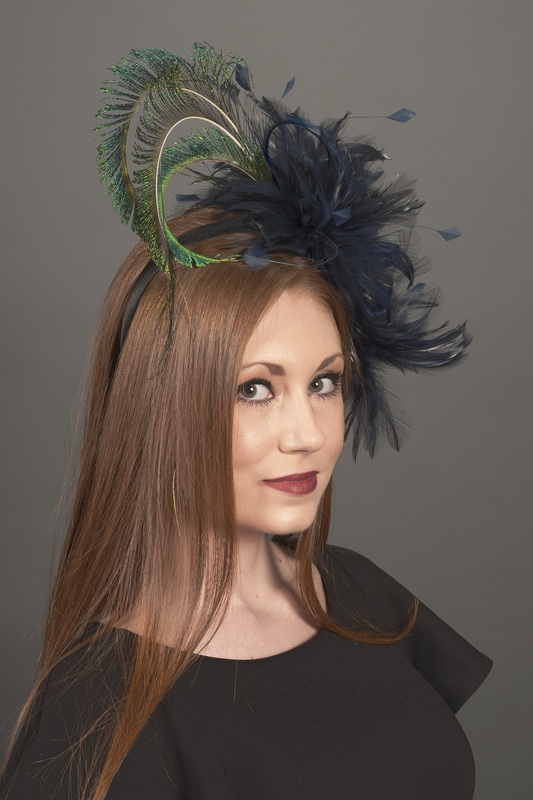 Worn on a headband, Armitage is perfect for any gathering. 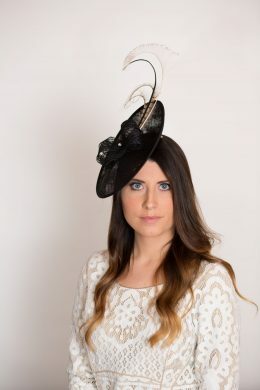 The races, a wedding, a gala or a ladies tea.